The NS-25 is perfectly balanced for today’s higher performing vehicles that are H, V, W and Y-rated, as demanded by original equipment manufacturers. 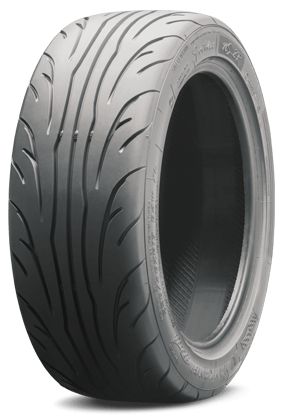 Nankang takes competition drift tires to a whole new level with the NS-2R SPORTNEX. Speed enthusiasts are confident on and off track due to proven race-inspired compound and construction. 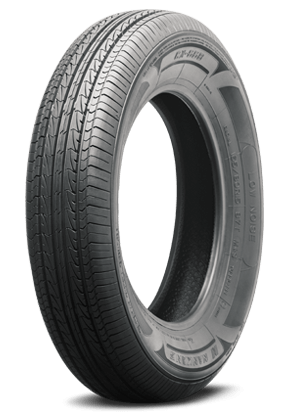 Indulge in a quiet, comfortable ride with the NANKANG AS-1, an All-Season High Performance tire developed for luxury performance vehicles. Nankang created the CX668 with durability and value in mind. 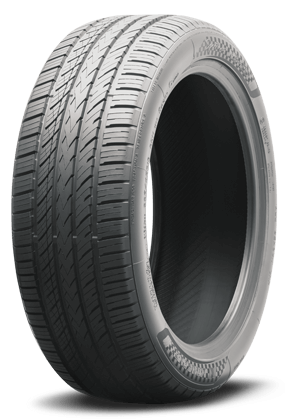 Classic, all-season touring tread designed to optimize fuel efficiency while improving tread life.